Plant in October at 25 to 50 lbs./acre as a winter cover crop and deterrent of harmful nematodes. 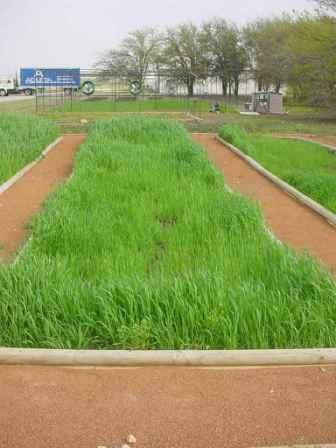 Answer: Elbon or cereal rye is an excellent grass to plant in the fall. It will germinate fast, grow quickly and indeed help build the soil. It is a cool-season grass, so plan to plant something else in the spring. If you broadcast a thin layer of compost (61/4 inch), the rye and any other grass will sprout more quickly and evenly as well as establish faster.